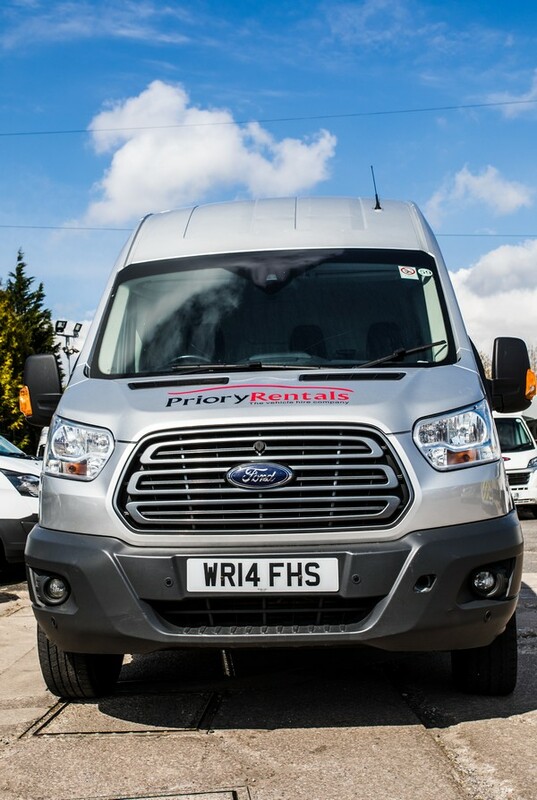 The Ford Transit LWB is a slightly longer version of the Nation's favourite van. 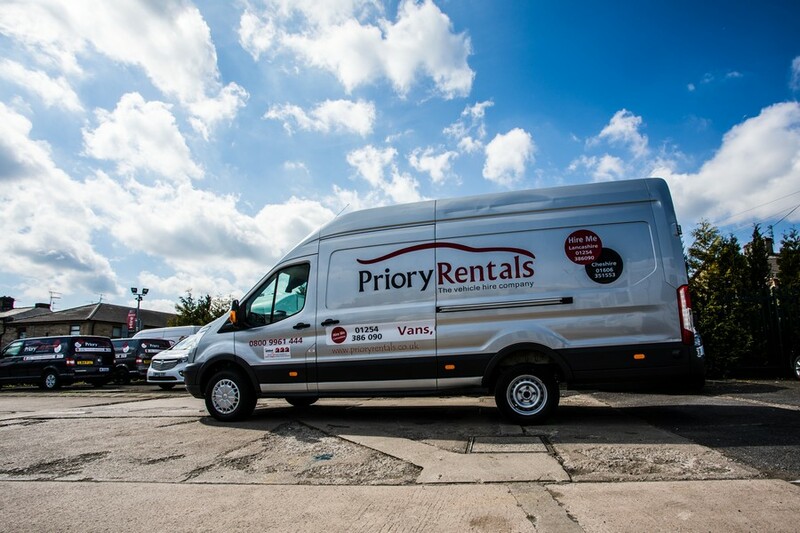 With all the creature comforts you'd expect in a thoroughly modern commercial vehicle, the cab of a Transit is a pleasant and comfortable place to be and you'll be pleased to find out that the Long Wheelbase Variant is just as easy to drive as the classic Transit. While each variant of the Transit has slightly different specifications, they're all comfortable and efficient load carriers. 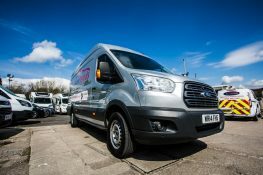 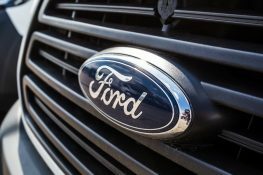 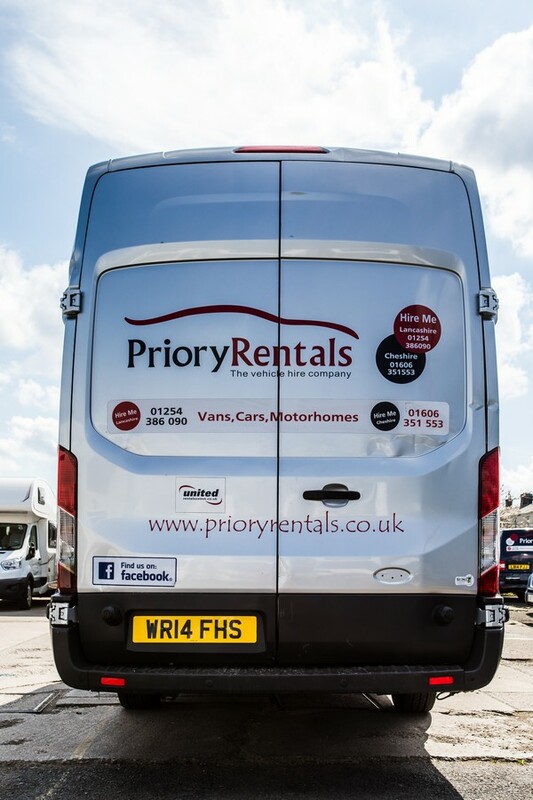 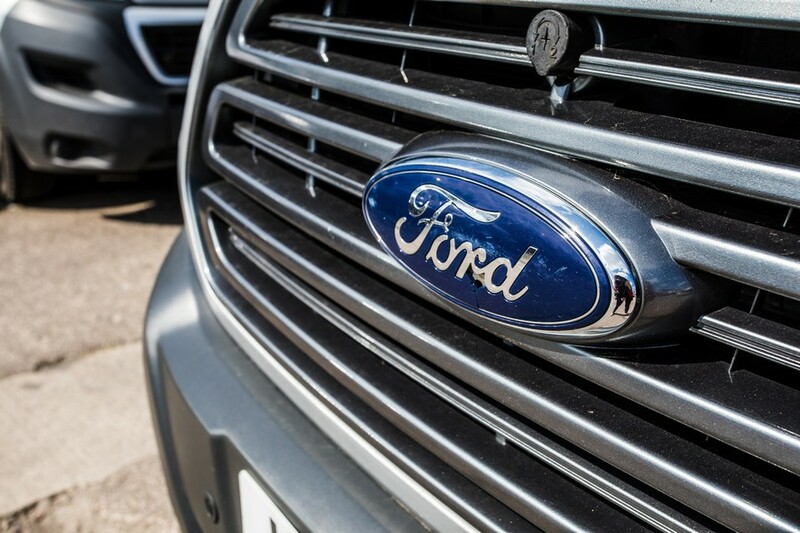 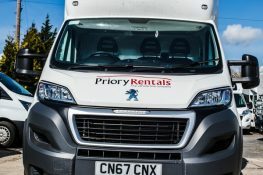 If you have particular needs, please feel free to get in touch and we'll happily advise which Ford Transit LWB version might be the most suitable for you.